Orchar is owned by Carewise Homes Group and is run by Home Manager, Mrs Gillian Hepburn. 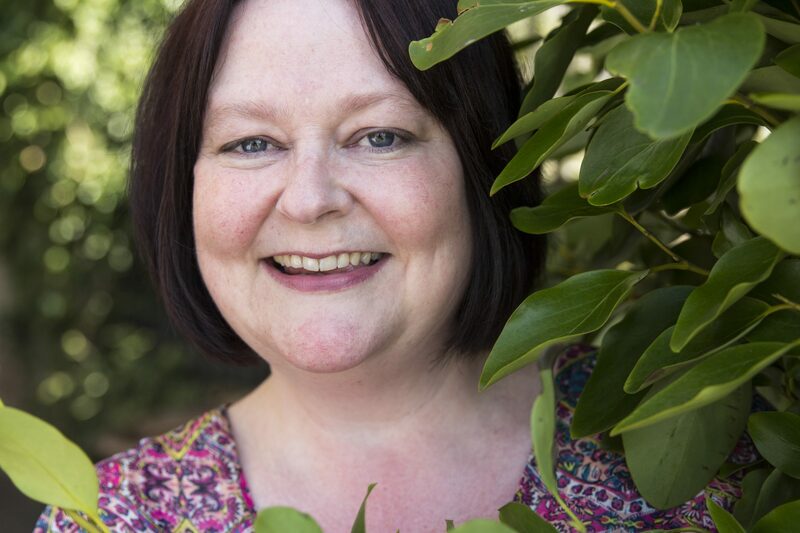 Mrs Hepburn is a 1st level registered nurse with over seventeen years’ managerial experience in care and holds a Registered Managers Award, NVQ4. She has been a trained nurse for over twenty years, with dementia as her special area of interest. Attentive and compassionate carers are available twenty four hours a day. The high staff -resident ratio enables us to provide companionship and stimulation, as well as tending to your physical needs. 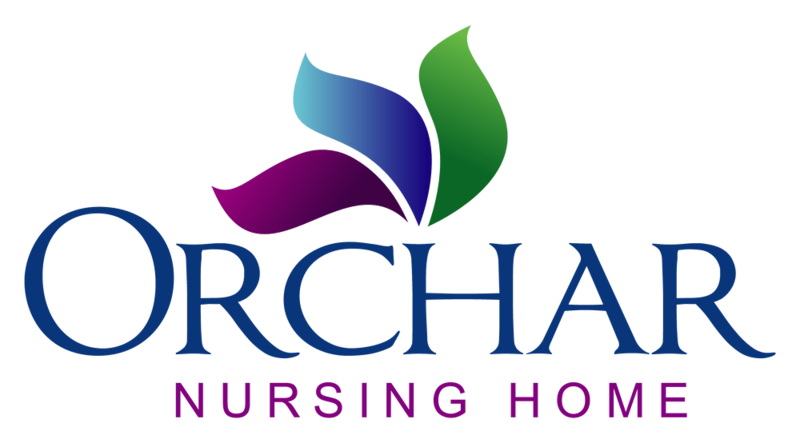 In addition to the Care staff, Orchar employs an expert cook, domestic staff, catering and kitchen assistants and a maintenance person.